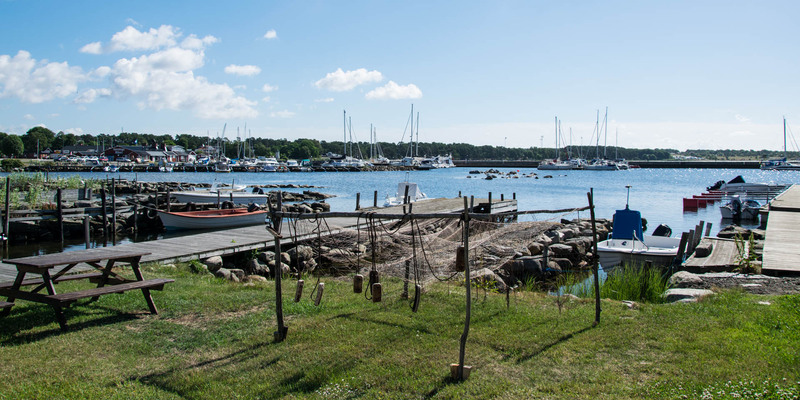 Hälleviks Hamn is a historical fishing port and popular marina at the tip of the Listerland peninsula, as well as the social center of the lively fishing village Hällevik, located 12 kilometers southeast of Sölvesborg. 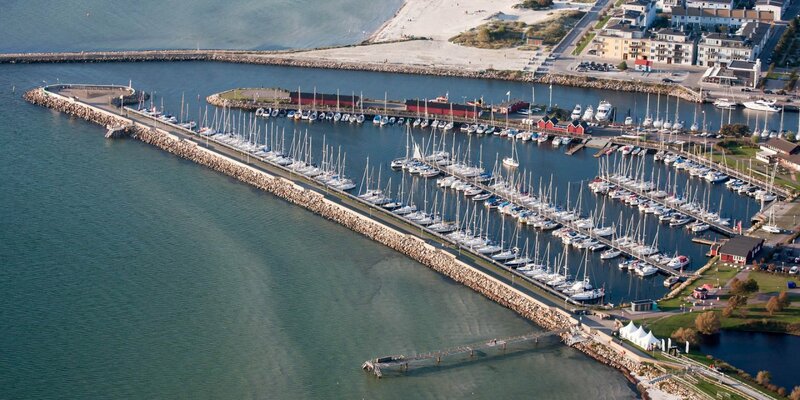 The Marina, which is well protected from wind and waves, has a total of 175 berths – 80 are reserved for guests. 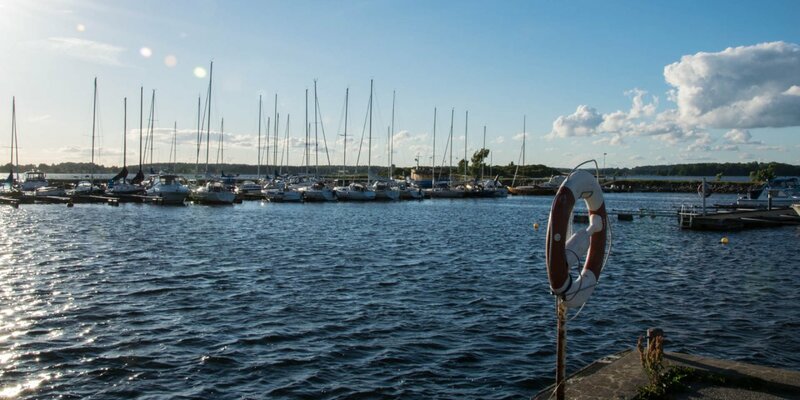 All berths in Hälleviks Hamn are equipped with fresh water supply and electricity. Pay machine for the mooring fee, toilets, showers and laundry are located close to the pier. A gas station, sewerage system and WLAN are also available. Directly in the port is a small supermarket, with a wide range of food and household goods as well as fishing and boat accessories. Much of the village life and the summer tourist activities takes place in the port and its immediate vicinity. In the port itself, there is a nice café with a small rooftop terrace, a well-visited seafood restaurant and a known smokehouse. 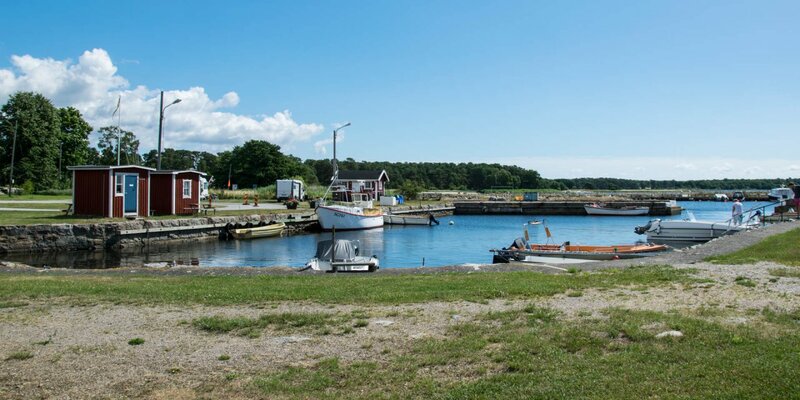 On the west side of the harbor are the historic moorings of the old fishing harbor. There is also Hälleviks Fiskemuseum, the local fishing museum. Just a few hundred meters to the east of the harbor area is the 300 meters long sandy beach Hälleviks Strand and the public swimming pool Hälleviksbadet.